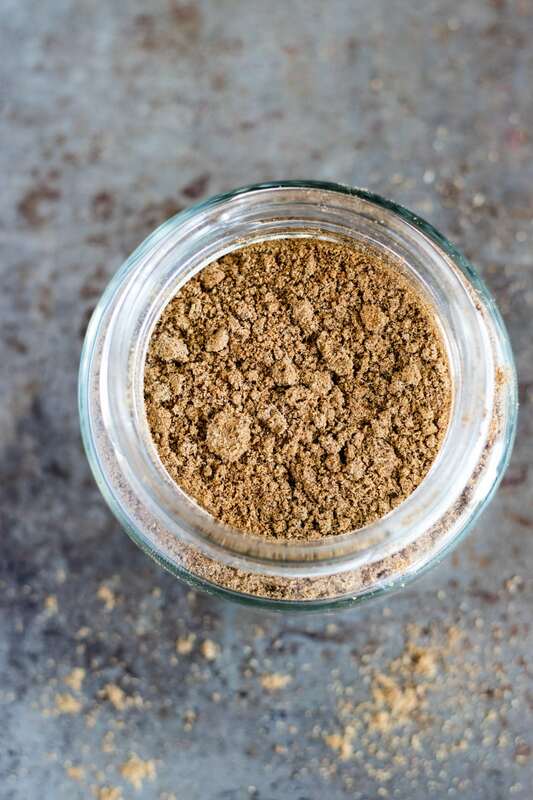 A staple in Indian cuisine, this easy garam masala spice blend is a great FODMAP-friendly way to add flavor to lentils, potatoes, other veggies, and more! Garam Masala is an aromatic spice-blend often called for in many Indian recipes. It typically includes a mix of coriander, cumin, cardamom, cinnamon, and black pepper. 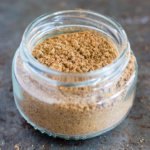 Some blends may contain other spices, but for the most part, many store-bought garam masala blends should be low FODMAP. So, if you’re low FODMAPing and want to save some time, skip the added steps of making your own, and buy a pre-made blend, by all means, please do. 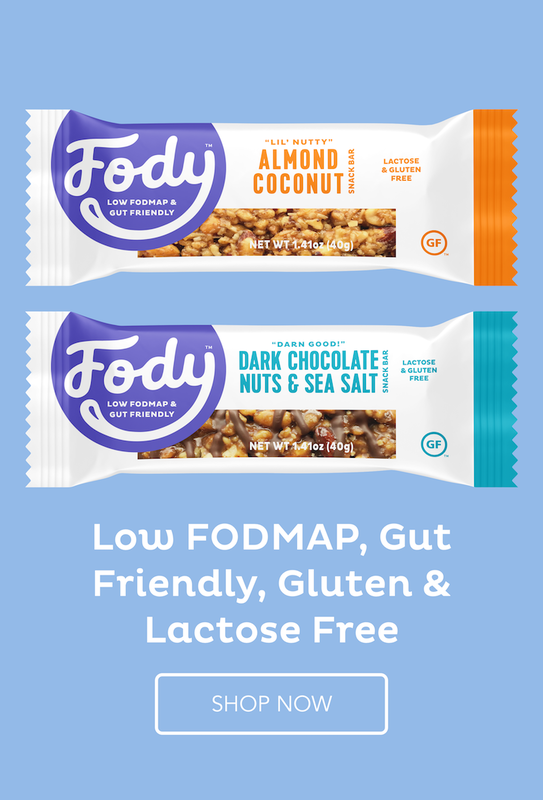 Low FODMAP can be stressful enough. However, for me, in addition to IBS, I have been living the last several years with intermittent hives. And, black pepper, one of garam masala’s main ingredients, happens to be one of my known triggers. I refuse to let this, and my other food intolerances, prevent me from enjoying delicious, globally-inspired foods. So, I make my own pepper free spice blends. 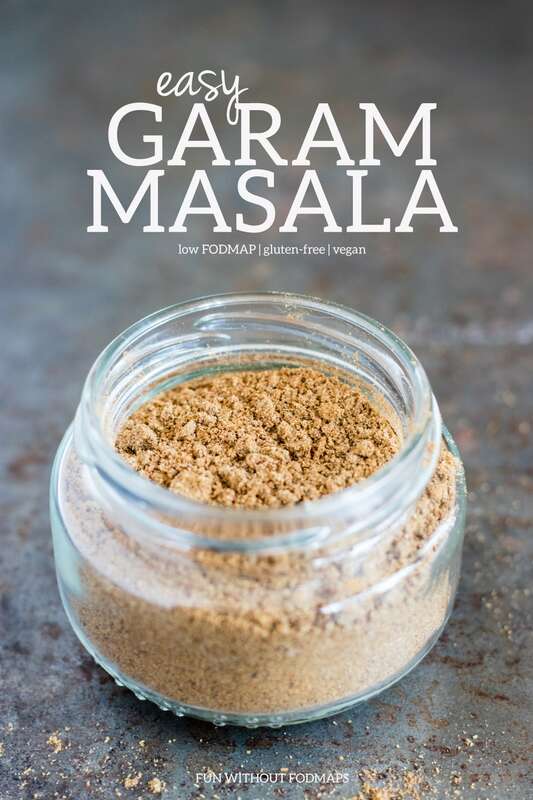 As most of you likely tolerate black pepper (again, it’s a low FODMAP ingredient), I’ve included a recommended amount of black pepper to add to this garam masala. I just omit the black pepper when I make this recipe. Traditionally, spices for garam masala are toasted and freshly ground when making a dish that calls for it. I’ve tried it before, and admittedly, it does kick this spice blend up a notch, but doing these extra steps every time is not realistic for me. So, I’ve modified the traditional recipe to use pre-ground spices for a quick and flavorful blend. You can also use it with garlic-infused oil to add Indian-inspired flavor to chicken, potatoes, lentils, veggies, and more! Popular in Indian cooking, this easy garam masala spice blend is a great FODMAP-friendly way to add flavor to lentils, potatoes, other veggies, and more! All of your recipes are so unique and versatile! Hi! This looks so delicious! One of my trigger foods though is cumin, and I was wondering if you had any recommendations for a substitute. I love cumin, and I love Indian food, but it’s just too much of a gamble to eat it, and I end up missing out on a lot of flavor. Thanks so much for your recipes! They’re really helping me a lot! 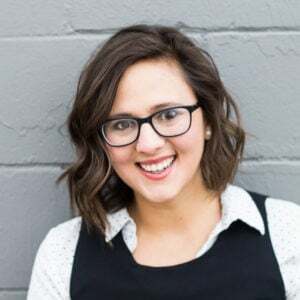 Thank you, Emily! After doing a little research, it looks like caraway seeds in half the amount called for in the recipe could be a possible substitute. Upping the coriander might also be another option. 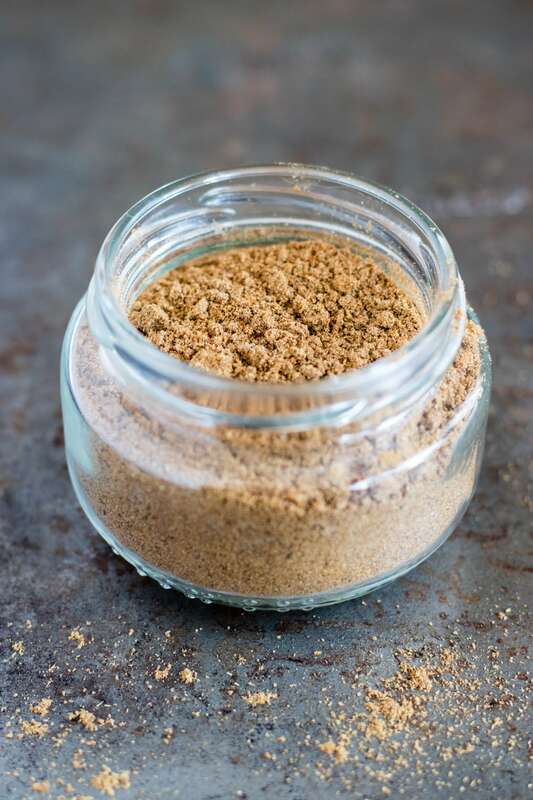 You could also try this garam masala blend without the cumin completely – it won’t make as much, but you’ll still get a lot of the same flavors. Hope that helps!